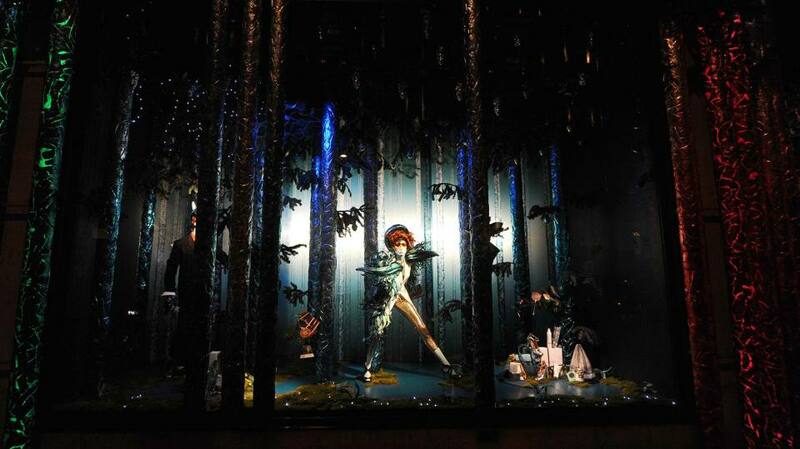 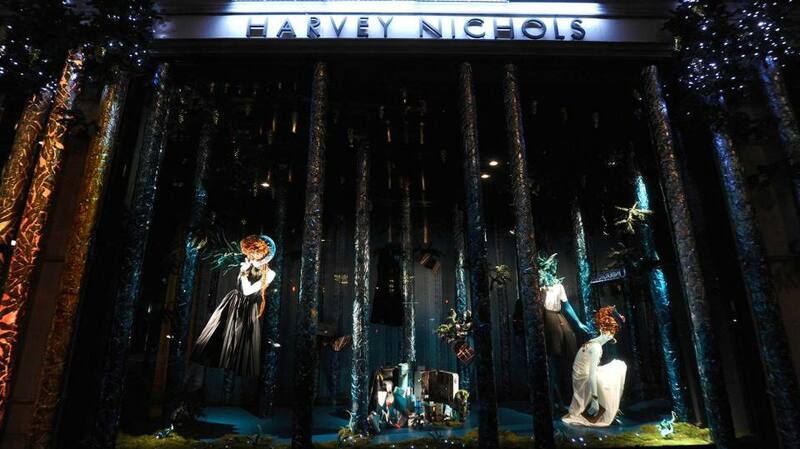 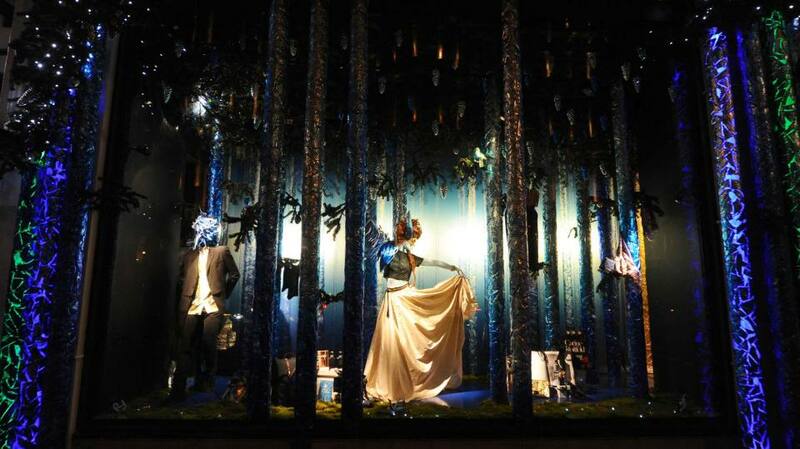 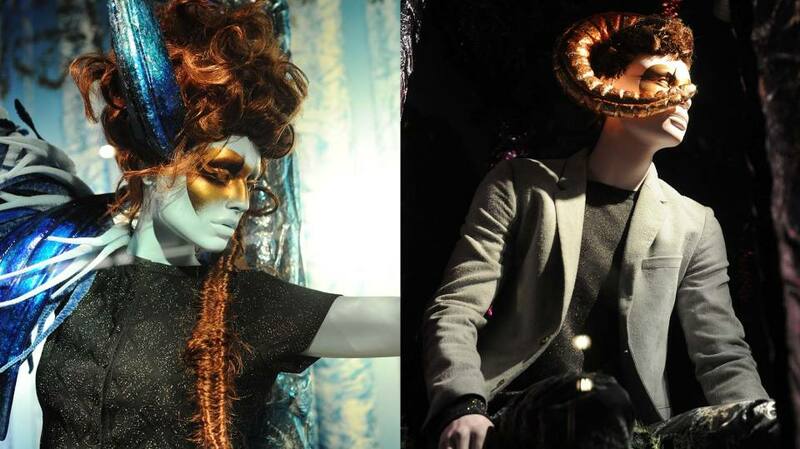 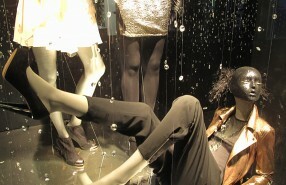 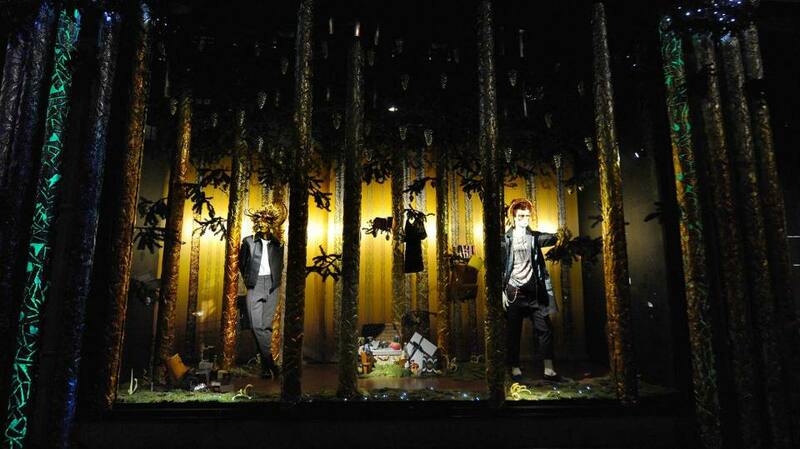 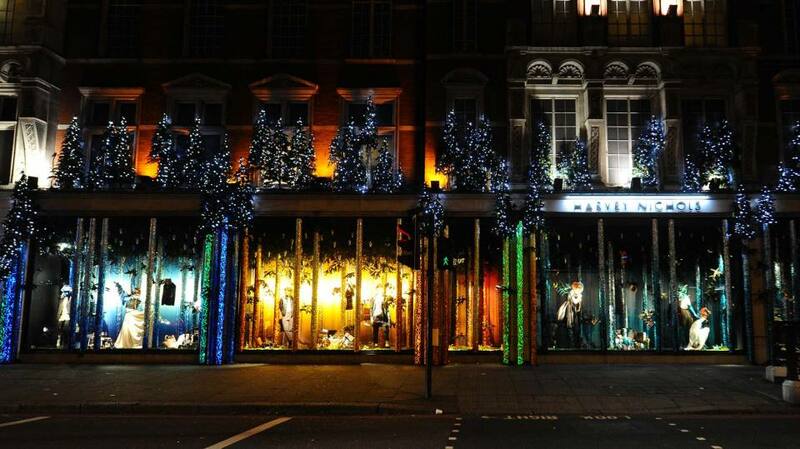 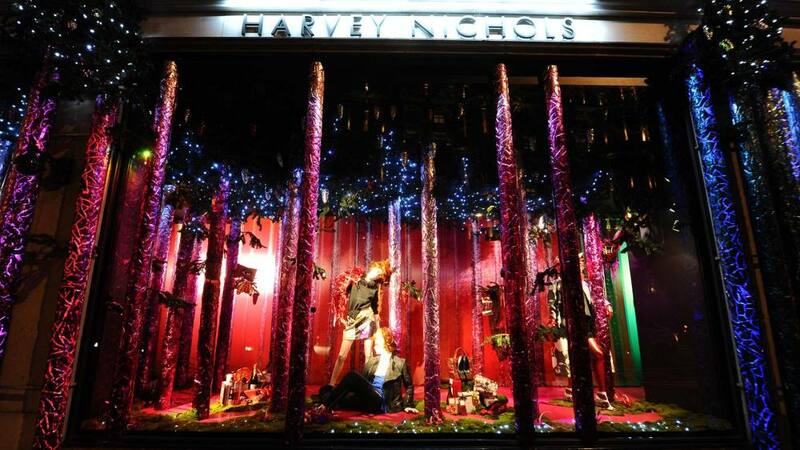 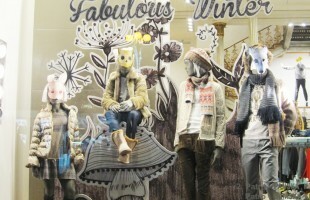 Harvey Nichols Christmas window displays theme ‘The Enchanted Forest’ brings you to a magical fairytale, where the mannequins are transformed into woodland creatures. 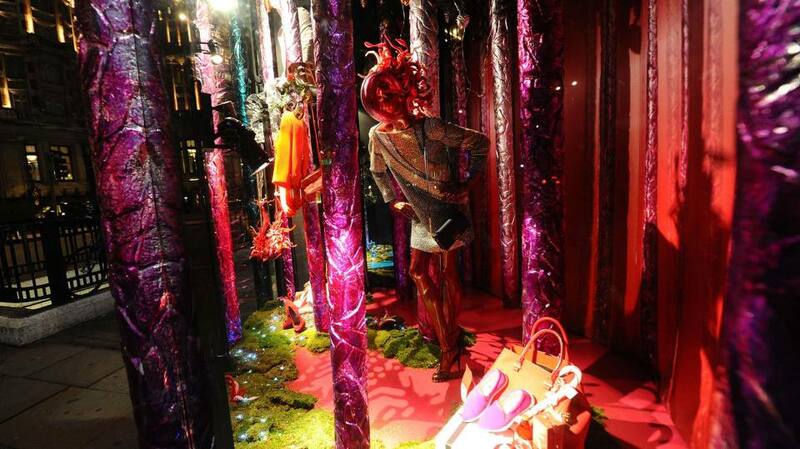 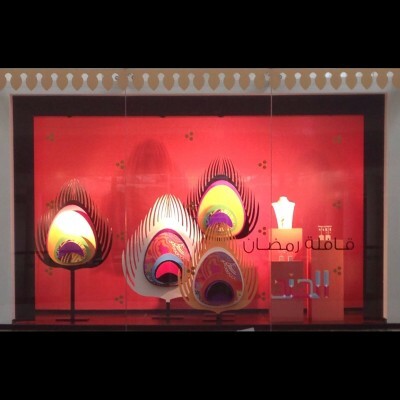 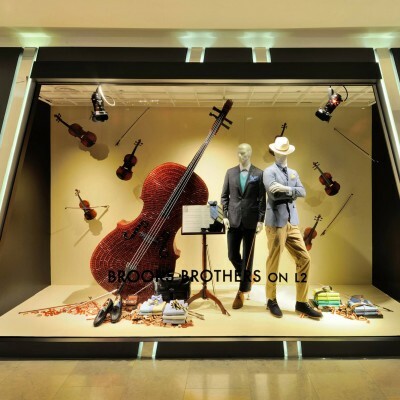 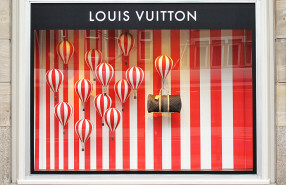 The Christmas windows has hand-crafted branches with beams of light reflecting on the decor and creates a metallic color effect. 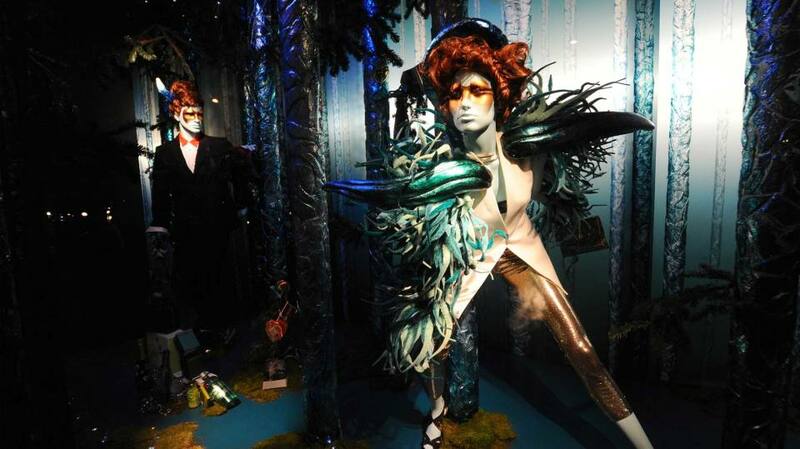 The forest creatures are dressed in the collections of Alexander McQueen, Lanvin, Erdem, Ann Demeulemeester and Maison Martin Margiela.